It seems simple to dissolve paper, but it takes more than water and detergent to do it. Many people have left paper in their pockets that made it safely through the washing machine. Paper only dissolves with a mixture of acid and heat. 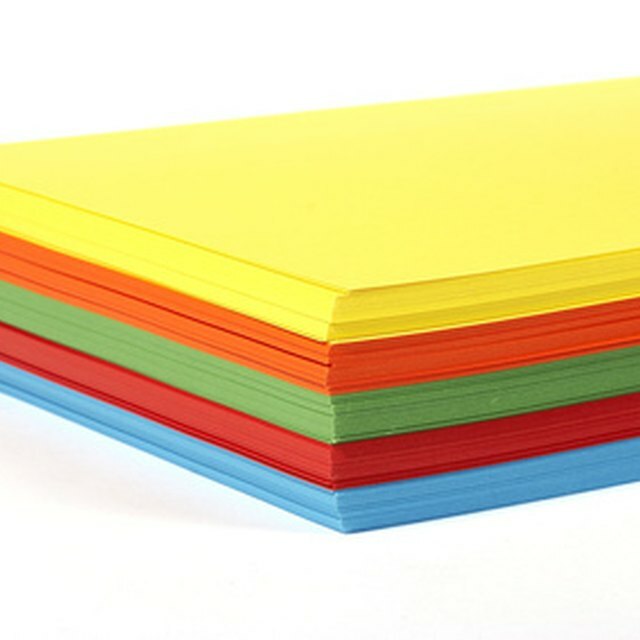 Paper is composed of cellulose, which is a byproduct of wood. With a little heat and some acidic liquid, you can dissolve paper quickly and efficiently. 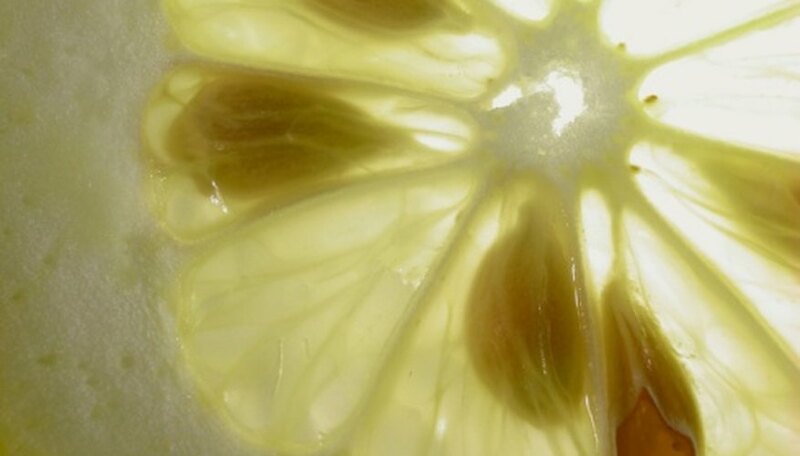 Pour five cups of lemon juice into a cooking pot. Heat the lemon juice to a boil. While the lemon juice is heating, cut the paper by hand or with scissors into half-inch pieces. Smaller pieces dissolve in the liquid quicker than larger pieces. Insert paper into the boiling lemon juice. Stir the paper continuously with a wooden spoon. Wait for the paper to dissolve. It takes approximately 20 minutes for the paper to start to dissolve. Add more lemon juice if the liquid level gets low. Use caution when handling the stove. Do not leave a burning stove unattended. Kim, Clayton. "Safe Way to Dissolve Paper." Sciencing, https://sciencing.com/safe-way-dissolve-paper-8672964.html. 24 April 2017.